Home > Sri Lanka, you have a right to know! Today, the world marks the International Day for the Universal Access to Information . 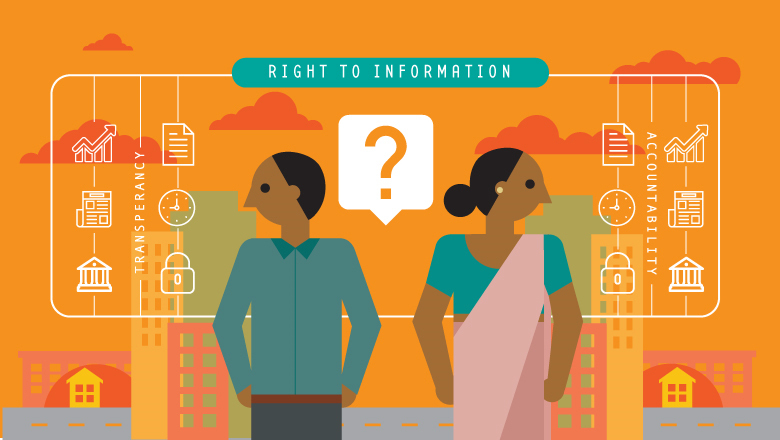 Fittingly, we in Sri Lanka, celebrate 7 months since the Right to Information (RTI) Bill  was enacted. The product of a slow and steady reform process, RTI is a milestone in Sri Lanka’s history . Interestingly, people living in rural areas  are more aware -- and vocal -- of their rights to know than people in urban areas. The government is making steady progress. In the last six months, more than 3,000 information officers have been recruited. An independent RTI Commission  enforces compliance and acts on those who do not follow the law. If, for example, an information officer refuses to release information pertaining to a citizen’s life, they must provide a valid reason or face legal penalties . As we celebrate #AccessToInfoDay , I encourage you to engage and let us know your experience practicing your right to know.